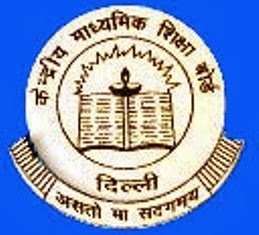 CBSE 10th, 12th Board Examination Results Notification 2015 :- The Central Board of Secondary Education is commonly known as CBSE. The CBSE conduct the Board Examinations of class 10th and 12th in India as central basis. Every year many of the students are appeared in these board examinations of 10th and 12th class. This year the board examination was held in the earlier in Feb-march month and there are Lakh of students appeared in these examinations. As of now all the students of CBSE Board Examination of 10th and 12th Classes are waiting for their results to admission in next classes or courses. Last year the CBSE Board examination results were declared in between 20 to 30th May 2014. So as per the information the results will also be declare on between 20th to 30th may 2015. So about a week and some days are left to declaring the results of CBSE Board Examination 2015. And when it declares we will update the results details in our website and then you can easily check your result from here. 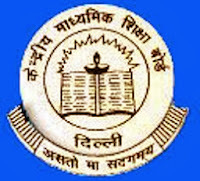 You can also visit the official website of the CBSE for more details and information about results. The official website of CBSE Board is www.cbse.nic.in. And dear students best of luck for your examination results and your bright future. Stay connected with us for more updates about Results, Board Examination Results, CBSE, Uttarakhand Board Examination Results and other news. You can also follow us on our site and subscribe us via email to get our all the updates on your inbox.